This is an opinion paper about the strengths and weaknesses of Deep Nets. They are at the center of recent progress on Artificial Intelligence and are of growing importance in Cognitive Science and Neuroscience since they enable the development of computational models that can deal with a large range of visually realistic stimuli and visual tasks. They have clear limitations but they also have enormous successes. There is also gradual, though incomplete, understanding of their inner workings. It seems unlikely that Deep Nets in their current form will be the best long-term solution either for building general purpose intelligent machines or for understanding the mind/brain, but it is likely that many aspects of them will remain. At present Deep Nets do very well on specific types of visual tasks and on specific benchmarked datasets. But Deep Nets are much less general purpose, flexible, and adaptive than the human visual system. Moreover, methods like Deep Nets may run into fundamental difficulties when faced with the enormous complexity of natural images. To illustrate our main points, while keeping the references small, this paper is slightly biased towards work from our group. 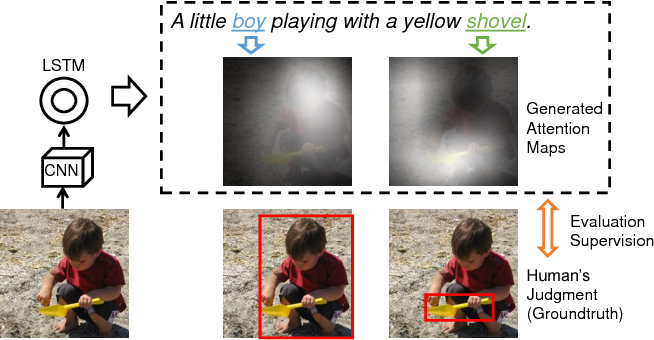 Referring object detection and referring image segmentation are important tasks that require joint understanding of visual information and natural language. Yet there has been evidence that current benchmark datasets suffer from bias, and current state-of-the-art models cannot be easily evaluated on their intermediate reasoning process. To address these issues and complement similar efforts in visual question answering, we build CLEVR-Ref+, a synthetic diagnostic dataset for referring expression comprehension. The precise locations and attributes of the objects are readily available, and the referring expressions are automatically associated with functional programs. The synthetic nature allows control over dataset bias (through sampling strategy), and the modular programs enable intermediate reasoning ground truth without human annotators. In addition to evaluating several state-of-the-art models on CLEVR-Ref+, we also propose IEP-Ref, a module network approach that significantly outperforms other models on our dataset. In particular, we present two interesting and important findings using IEP-Ref: (1) the module trained to transform feature maps into segmentation masks can be attached to any intermediate module to reveal the entire reasoning process step-by-step; (2) even if all training data has at least one object referred, IEP-Ref can correctly predict no-foreground when presented with false-premise referring expressions. To the best of our knowledge, this is the first direct and quantitative proof that neural modules behave in the way they are intended. In this paper, we are interested in the few-shot learning problem. In particular, we focus on a challenging scenario where the number of categories is large and the number of examples per novel category is very limited, e.g. 1, 2, or 3. Motivated by the close relationship between the parameters and the activations in a neural network associated with the same category, we propose a novel method that can adapt a pre-trained neural network to novel categories by directly predicting the parameters from the activations. 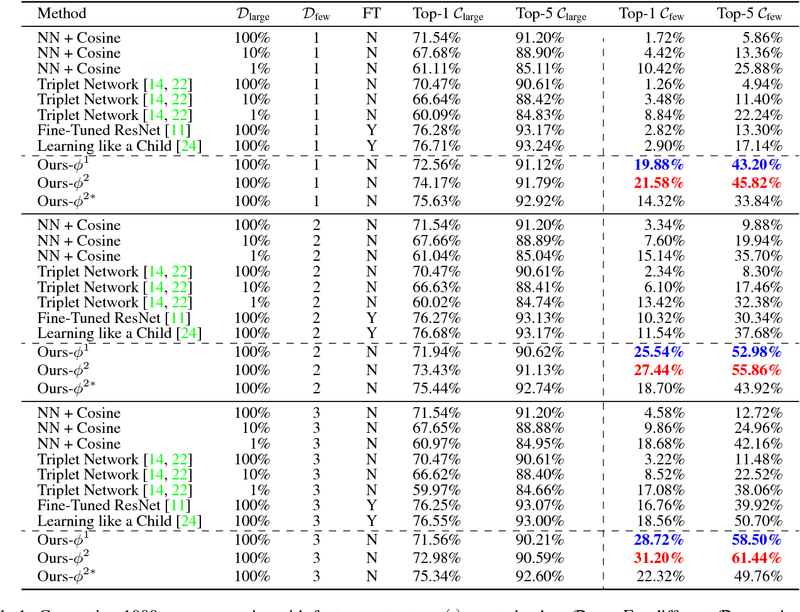 Zero training is required in adaptation to novel categories, and fast inference is realized by a single forward pass. We evaluate our method by doing few-shot image recognition on the ImageNet dataset, which achieves the state-of-the-art classification accuracy on novel categories by a significant margin while keeping comparable performance on the large-scale categories. We also test our method on the MiniImageNet dataset and it strongly outperforms the previous state-of-the-art methods. In this paper, we study the problem of parsing structured knowledge graphs from textual descriptions. In particular, we consider the scene graph representation that considers objects together with their attributes and relations: this representation has been proved useful across a variety of vision and language applications. We begin by introducing an alternative but equivalent edge-centric view of scene graphs that connect to dependency parses. Together with a careful redesign of label and action space, we combine the two-stage pipeline used in prior work (generic dependency parsing followed by simple post-processing) into one, enabling end-to-end training. The scene graphs generated by our learned neural dependency parser achieve an F-score similarity of 49.67% to ground truth graphs on our evaluation set, surpassing best previous approaches by 5%. We further demonstrate the effectiveness of our learned parser on image retrieval applications. Motivated by product detection in supermarkets, this paper studies the problem of object proposal generation in supermarket images and other natural images. We argue that estimation of object scales in images is helpful for generating object proposals, especially for supermarket images where object scales are usually within a small range. Therefore, we propose to estimate object scales of images before generating object proposals. 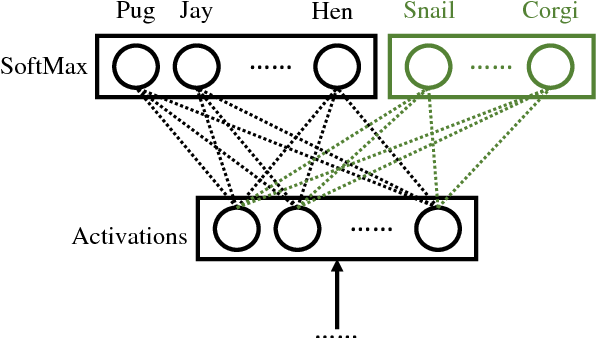 The proposed method for predicting object scales is called ScaleNet. 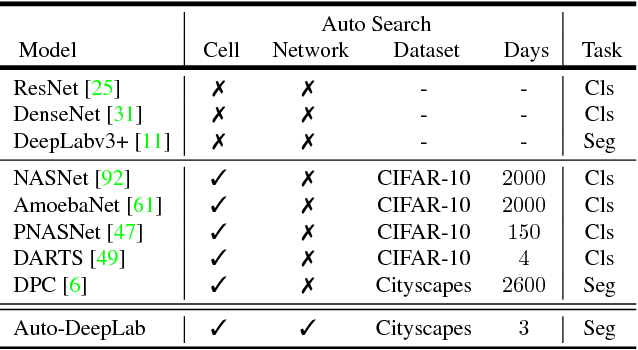 To validate the effectiveness of ScaleNet, we build three supermarket datasets, two of which are real-world datasets used for testing and the other one is a synthetic dataset used for training. In short, we extend the previous state-of-the-art object proposal methods by adding a scale prediction phase. The resulted method outperforms the previous state-of-the-art on the supermarket datasets by a large margin. We also show that the approach works for object proposal on other natural images and it outperforms the previous state-of-the-art object proposal methods on the MS COCO dataset. The supermarket datasets, the virtual supermarkets, and the tools for creating more synthetic datasets will be made public. 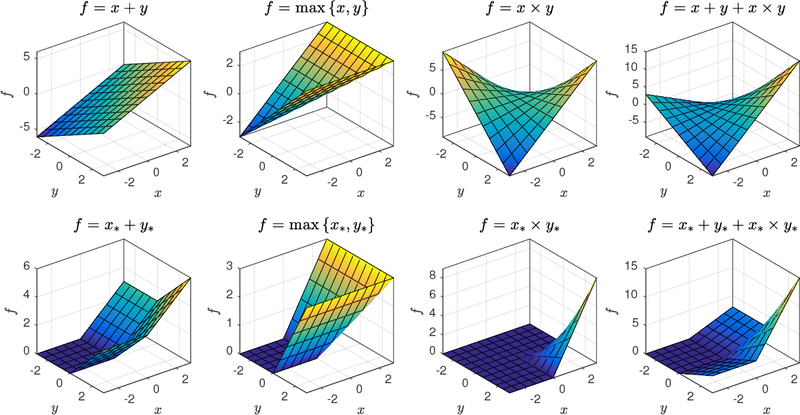 In this paper, we reveal the importance and benefits of introducing second-order operations into deep neural networks. We propose a novel approach named Second-Order Response Transform (SORT), which appends element-wise product transform to the linear sum of a two-branch network module. 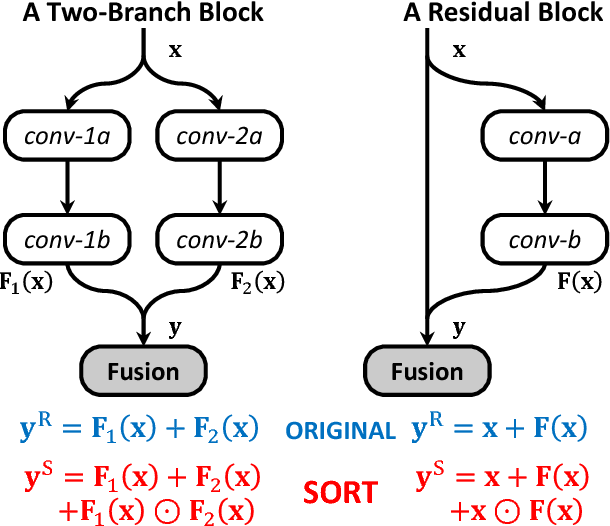 A direct advantage of SORT is to facilitate cross-branch response propagation, so that each branch can update its weights based on the current status of the other branch. Moreover, SORT augments the family of transform operations and increases the nonlinearity of the network, making it possible to learn flexible functions to fit the complicated distribution of feature space. SORT can be applied to a wide range of network architectures, including a branched variant of a chain-styled network and a residual network, with very light-weighted modifications. 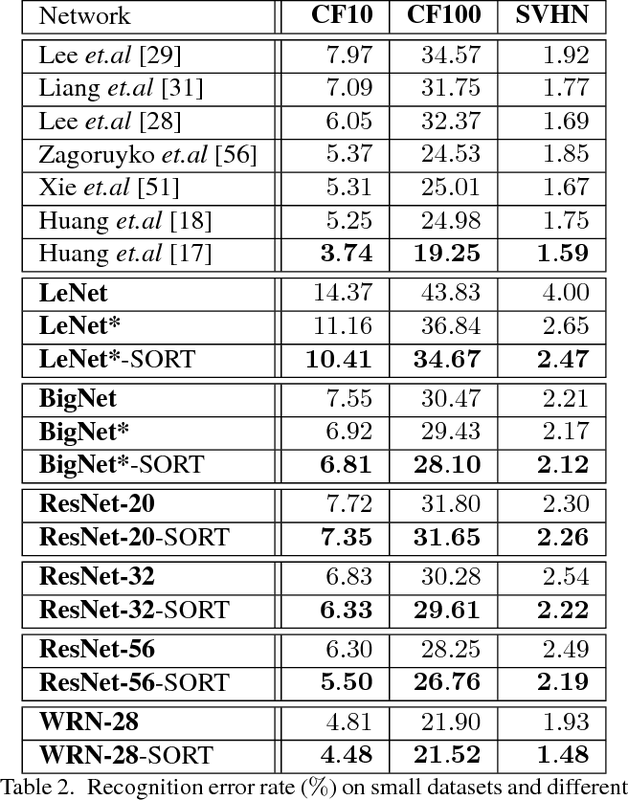 We observe consistent accuracy gain on both small (CIFAR10, CIFAR100 and SVHN) and big (ILSVRC2012) datasets. In addition, SORT is very efficient, as the extra computation overhead is less than 5%. 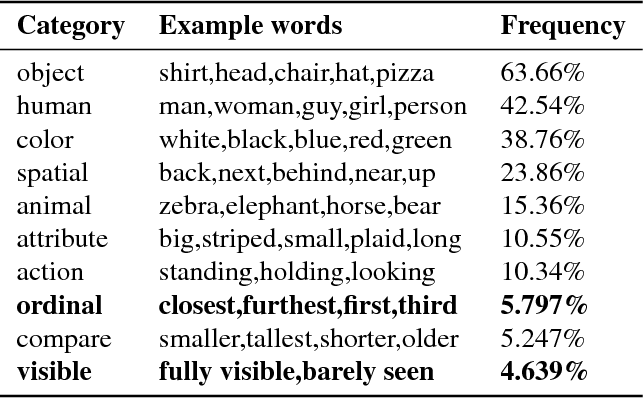 In this paper we are interested in the problem of image segmentation given natural language descriptions, i.e. referring expressions. Existing works tackle this problem by first modeling images and sentences independently and then segment images by combining these two types of representations. We argue that learning word-to-image interaction is more native in the sense of jointly modeling two modalities for the image segmentation task, and we propose convolutional multimodal LSTM to encode the sequential interactions between individual words, visual information, and spatial information. 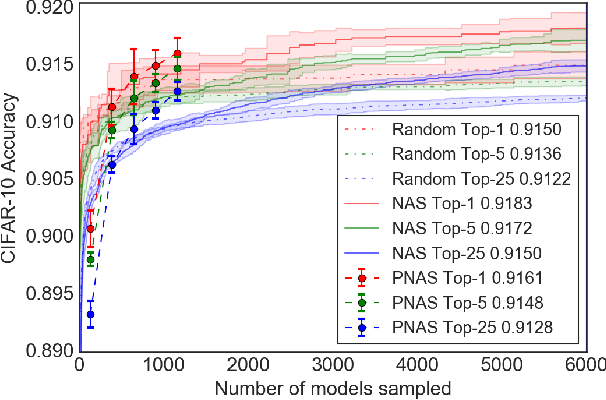 We show that our proposed model outperforms the baseline model on benchmark datasets. 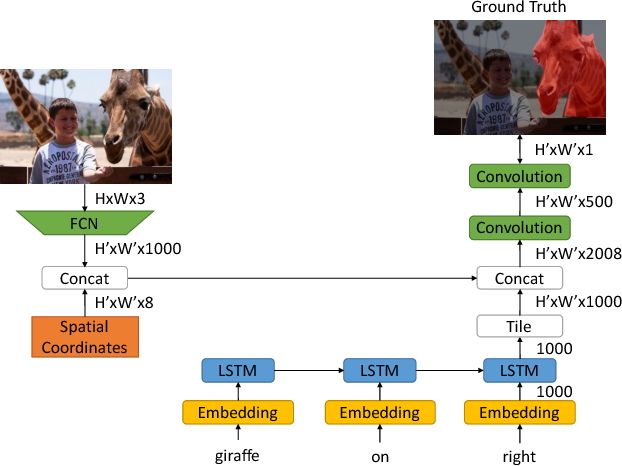 In addition, we analyze the intermediate output of the proposed multimodal LSTM approach and empirically explain how this approach enforces a more effective word-to-image interaction. 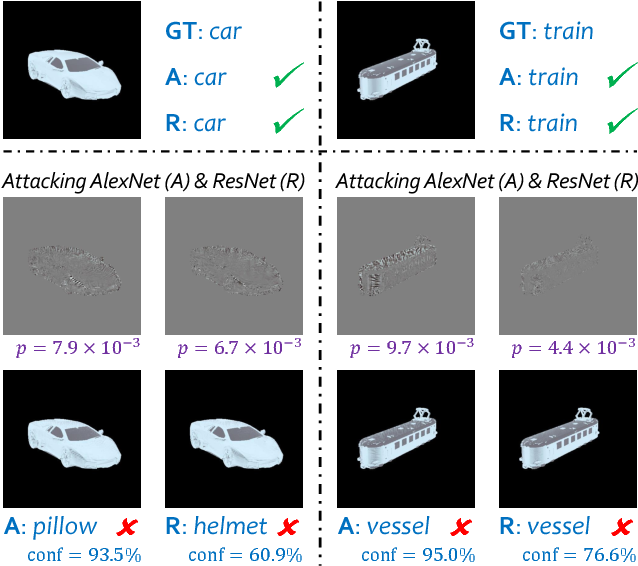 Generating adversarial examples is an intriguing problem and an important way of understanding the working mechanism of deep neural networks. Most existing approaches generated perturbations in the image space, i.e., each pixel can be modified independently. 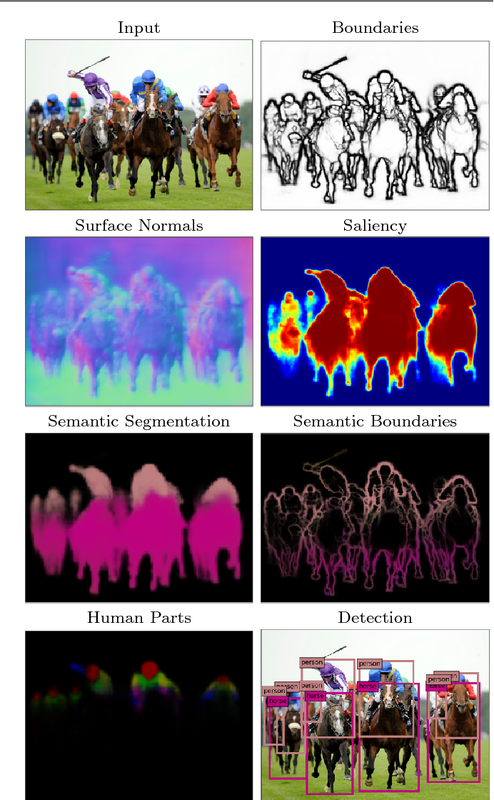 However, in this paper we pay special attention to the subset of adversarial examples that are physically authentic -- those corresponding to actual changes in 3D physical properties (like surface normals, illumination condition, etc.). 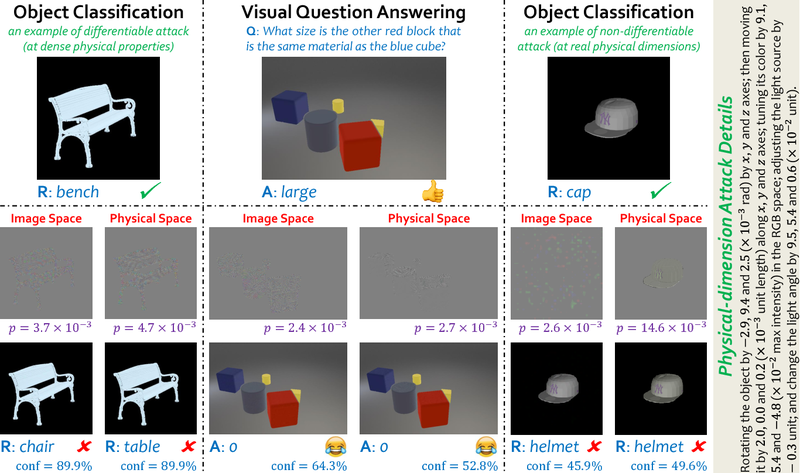 These adversaries arguably pose a more serious concern, as they demonstrate the possibility of causing neural network failure by small perturbations of real-world 3D objects and scenes. 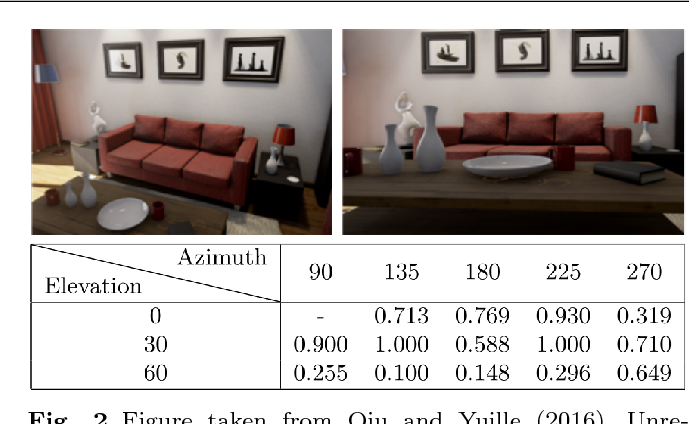 In the contexts of object classification and visual question answering, we augment state-of-the-art deep neural networks that receive 2D input images with a rendering module (either differentiable or not) in front, so that a 3D scene (in the physical space) is rendered into a 2D image (in the image space), and then mapped to a prediction (in the output space). The adversarial perturbations can now go beyond the image space, and have clear meanings in the 3D physical world. 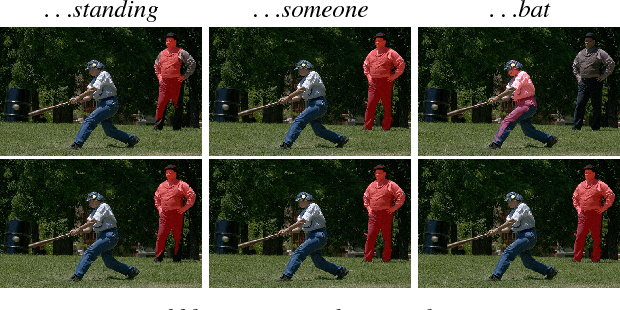 Through extensive experiments, we found that a vast majority of image-space adversaries cannot be explained by adjusting parameters in the physical space, i.e., they are usually physically inauthentic. But it is still possible to successfully attack beyond the image space on the physical space (such that authenticity is enforced), though this is more difficult than image-space attacks, reflected in lower success rates and heavier perturbations required. 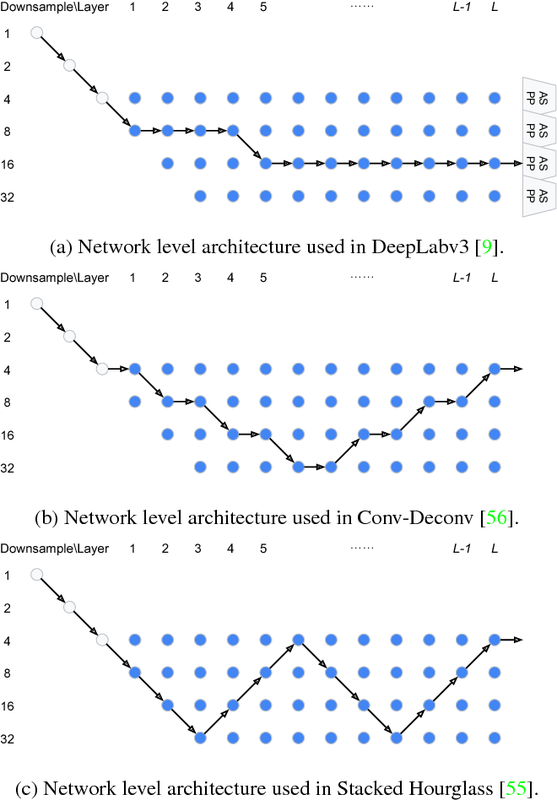 We propose a new method for learning the structure of convolutional neural networks (CNNs) that is more efficient than recent state-of-the-art methods based on reinforcement learning and evolutionary algorithms. Our approach uses a sequential model-based optimization (SMBO) strategy, in which we search for structures in order of increasing complexity, while simultaneously learning a surrogate model to guide the search through structure space. Direct comparison under the same search space shows that our method is up to 5 times more efficient than the RL method of Zoph et al. (2018) in terms of number of models evaluated, and 8 times faster in terms of total compute. The structures we discover in this way achieve state of the art classification accuracies on CIFAR-10 and ImageNet. Localization technology is important for the development of indoor location-based services (LBS). Global Positioning System (GPS) becomes invalid in indoor environments due to the non-line-of-sight issue, so it is urgent to develop a real-time high-accuracy localization approach for smartphones. However, accurate localization is challenging due to issues such as real-time response requirements, limited fingerprint samples and mobile device storage. To address these problems, we propose a novel deep learning architecture: Tensor-Generative Adversarial Network (TGAN). We first introduce a transform-based 3D tensor to model fingerprint samples. 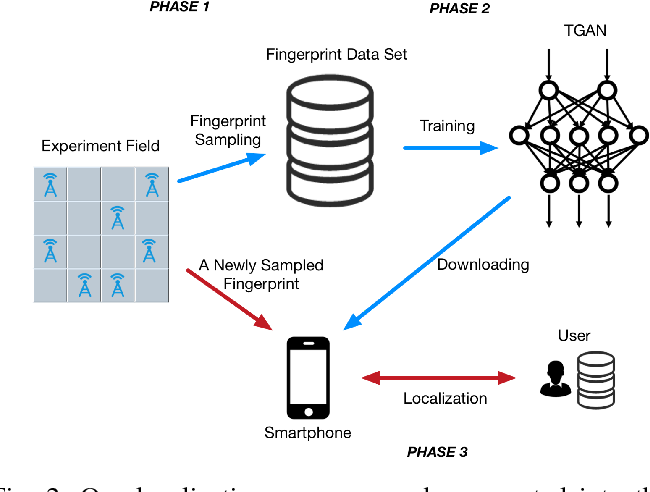 Instead of those passive methods that construct a fingerprint database as a prior, our model applies artificial neural network with deep learning to train network classifiers and then gives out estimations. Then we propose a novel tensor-based super-resolution scheme using the generative adversarial network (GAN) that adopts sparse coding as the generator network and a residual learning network as the discriminator. Further, we analyze the performance of tensor-GAN and implement a trace-based localization experiment, which achieves better performance. 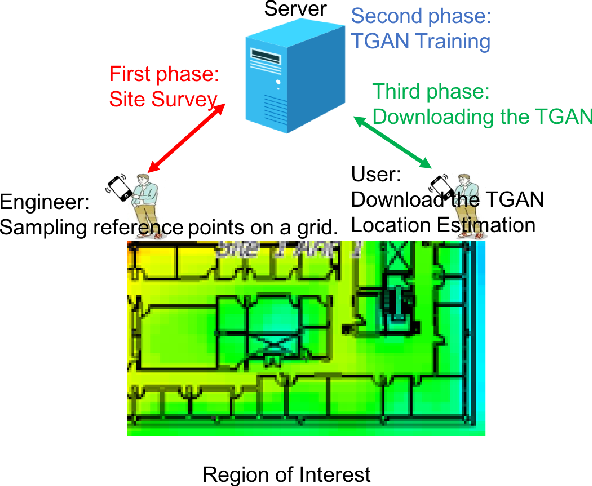 Compared to existing methods for smartphones indoor positioning, that are energy-consuming and high demands on devices, TGAN can give out an improved solution in localization accuracy, response time and implementation complexity. In this work, we study 3D object detection from RGB-D data in both indoor and outdoor scenes. While previous methods focus on images or 3D voxels, often obscuring natural 3D patterns and invariances of 3D data, we directly operate on raw point clouds by popping up RGB-D scans. However, a key challenge of this approach is how to efficiently localize objects in point clouds of large-scale scenes (region proposal). Instead of solely relying on 3D proposals, our method leverages both mature 2D object detectors and advanced 3D deep learning for object localization, achieving efficiency as well as high recall for even small objects. Benefited from learning directly in raw point clouds, our method is also able to precisely estimate 3D bounding boxes even under strong occlusion or with very sparse points. Evaluated on KITTI and SUN RGB-D 3D detection benchmarks, our method outperforms the state of the art by remarkable margins while having real-time capability.